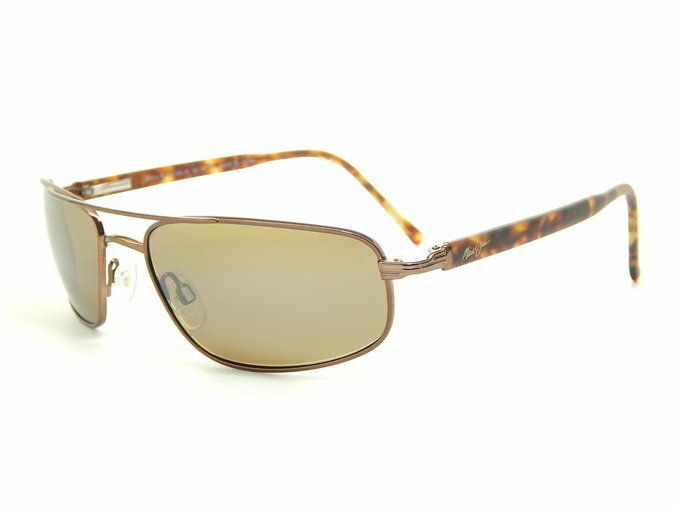 Discount Maui Jim Kahuna sunglasses, buy these best selling aviator style polarized sunglasses cheap online to get the very best Maui Jims at the very best prices. 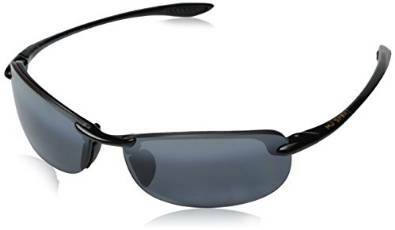 If you're looking for a great pair of sunglasses that are loaded with many of the features that you would expect from high quality shades, then you might want to check out the Kahuna Sunglasses. 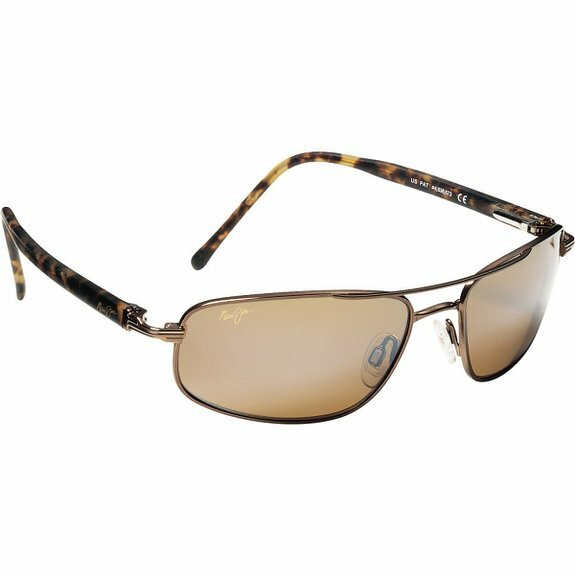 The following information contains a number of reasons why shoppers are turning to this very popular line of Maui Jim sport sunglasses. 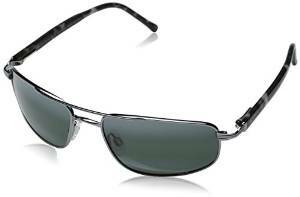 These stylish yet very durable sunglasses are suitable as prescription sunglasses.